Silent office. 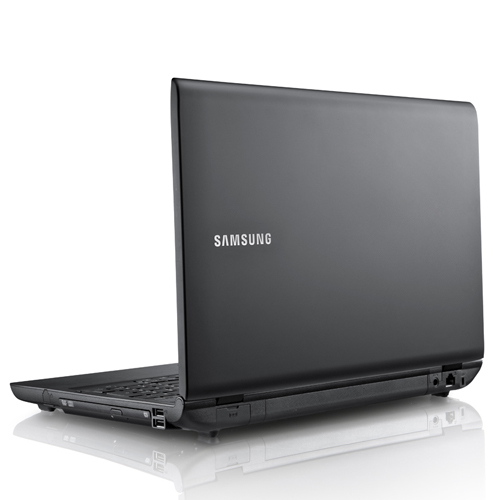 This 15.6-inch notebook from Samsung sets out to be the perfect office companion, and one that you can count on. There is no energy-guzzling graphics card, and its tried and tested 'silent mode' makes typing quiet as a whisper. But is it equally impressive in its workmanship and portability? 85.67%: Esta es una buena evaluación arriba del promedio. Sin embrago, no se olvide que 10-15% de todos los modelos de portátiles obtienen una mejor evaluación.